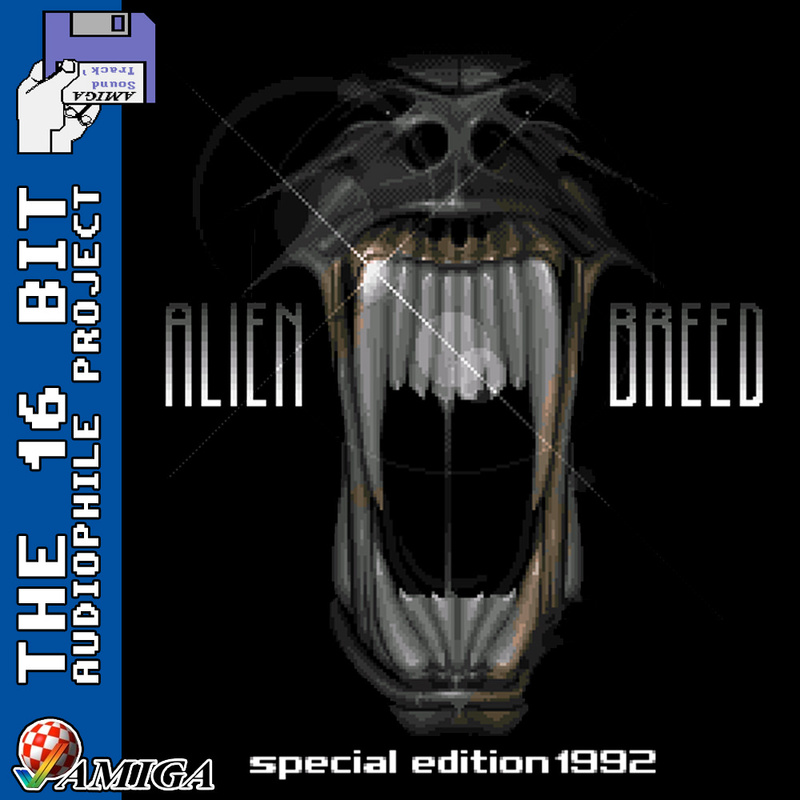 Team 17, epic creators of franchises such as Worms, spent some time in the early 90s establishing the horror genre on the Amiga with Alien Breed. A Gauntlet-style game wrapped in the Alien universe (Which, surprisingly, never saw them get sued) gave Alien Breed the haunting edge required to grab the more mature market. The soundtrack to this game, by the amazing Allister Brimble, is so creative and dark that it has been forever etched onto the memories of those who owned it. Sadly there is no music in-game but the Title Screen music is amazing and over 4 minutes in length. 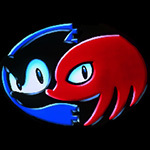 The recording here is from the Special Edition 1992 version of the game, which also included a Superfrog preview slideshow with an amazing track to go alongside it. The Superfrog demo music is also a classic with those who played the special edition, and it was a real shame it wasn’t used in the finished Superfrog game. As an extra special treat, I have included a track from a cracked copy of the game I own. A friend gave me the cracked copy when I was a kid, and since my official copy’s first disk has gone wrong (It crashes before asking for Disk 2) I’ve had to use Disk 1 of the cracked copy to access the official version’s Disk 2. It’s a great track, and surprising to find it on a hacked disk rather than in an official product somewhere.